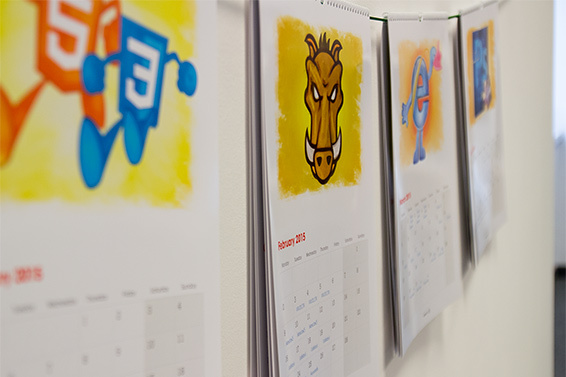 Get a free Web Design Calendar for the next year featuring original illustrations from our blog and a list of web design conferences in 2015. The illustrations are drawn by Adi Darda Gaudiamo (aka Dargaud), a HEROized artist, who is also responsible for HEROization of our team members. The calendar illustrations show his amazing ability to switch between various illustration styles. If you want to get heroized or are looking for a professional illustration services, visit HEROized.com. Download the US / Australia / Canada version with the weeks starting on Sunday or the European version with weeks starting on Monday. 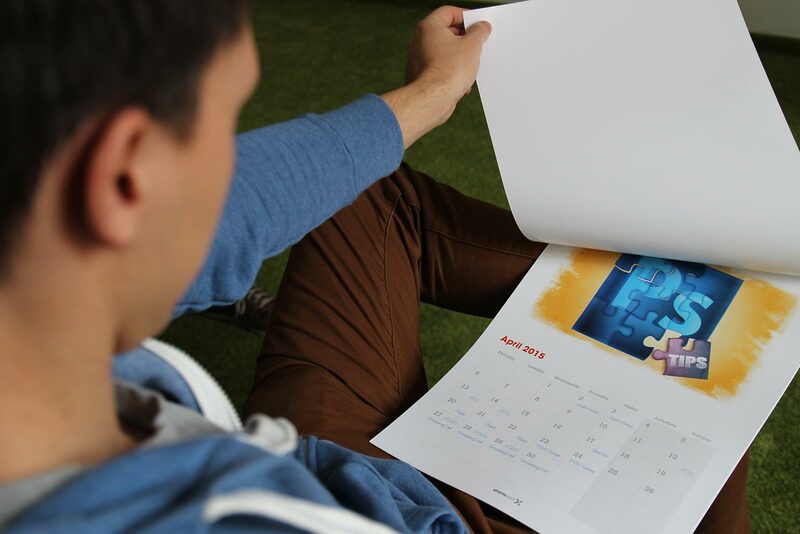 Calendars are suitable for printing in Tabloid / A3 or smaller formats. 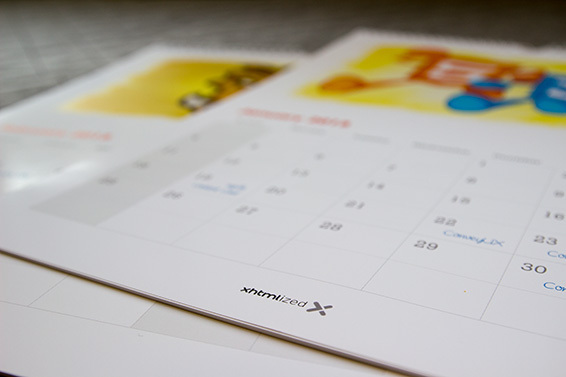 Become our client and get a printed calendar for free! 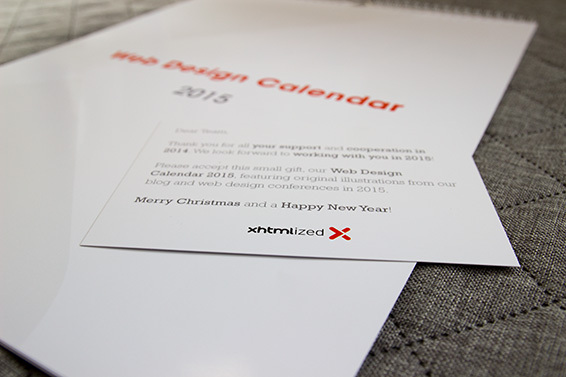 On approval of your first project with XHTMLized, we will send you a printed calendar of your choice! To begin, send us your project details to get a free, non-obligatory quote for your front-end, back-end or email project. This offer is valid from Dec 19th, 2014 until the end of February 2015.